Director and screenwriter Michiel ten Horn (1983) graduated in 2007 from the Utrecht School of the Arts in Utrecht, where he studied Animation. 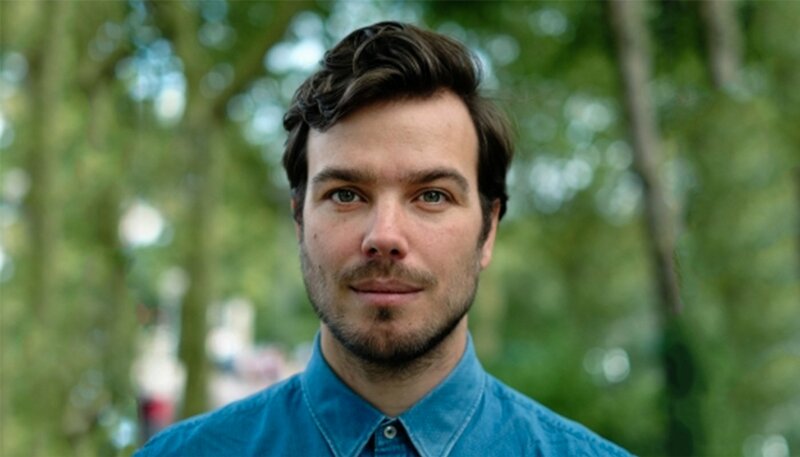 After his succesful debut movie THE DEFLOWERING OF EVA VAN END, had its world premiere at the Toronto Internationaal Film Festival in Canada (TIFF) and was nominated for the Discovery Award in 2012, the prestigious American film magazine Variety listed him as one of ‘Ten European Directors to Watch’. At the Netherlands Film Festival his film received 5 Golden Calf nominations. 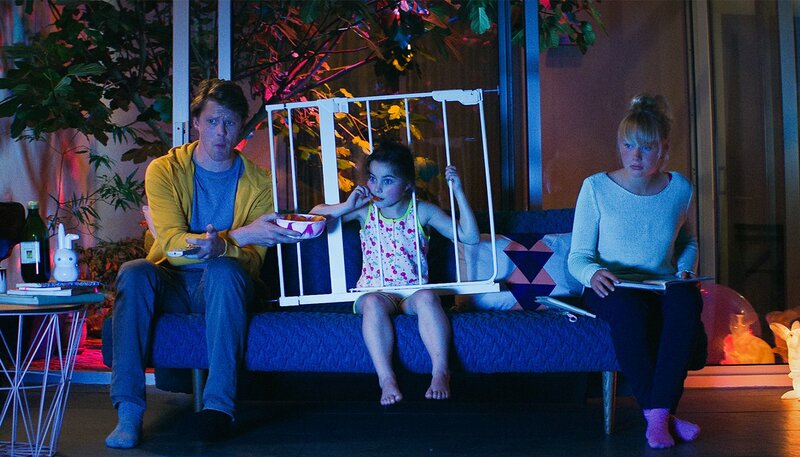 In 2014 his second feature HOW TO AVOID EVERYTHING (OT: AANMODDERFAKKER) had its world premiere at the Netherlands Film Festival. The film was nominated in six different categories and won 3 Golden Calf Awards for Best Actor, Best Screenplay and Best Film. Michiel is currently working on four new projects, two feature films and two TV projects including one episode of GODFORSAKEN!